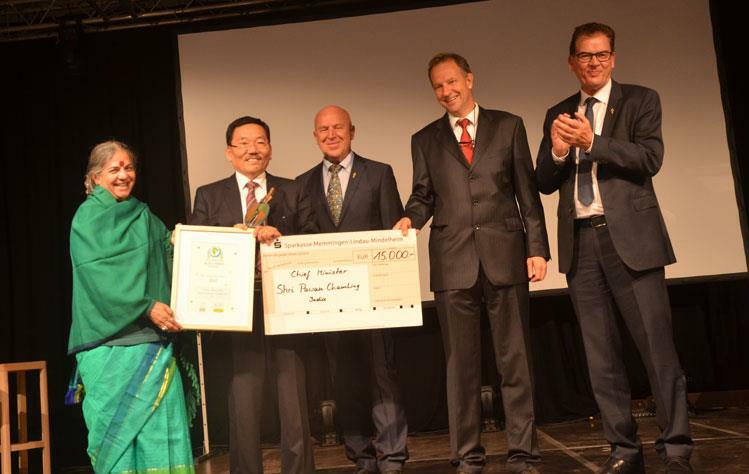 The Chief Minister of Sikkim Shri Pawan Chamling was feted with a yet another global recognition as one of the winners of the 5th One World Award (OWA) on September 8, 2017 at Rapunzel Naturkost in Legau, Germany on occasion of the One World Festival. 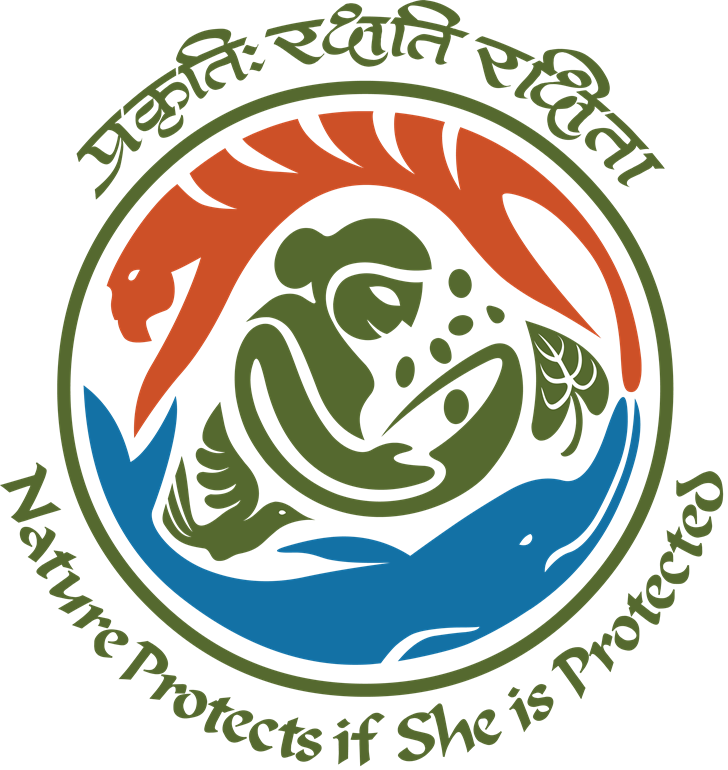 The award was presented to the Sikkim Chief Minister for his pioneering work to transform Sikkim into an Organic State. Dr. Gred Muller, the minister of Bavaria State and Rupenzel managing director Joseph Wilhelm jointly handed over the award. According to the press release from the website of One World Award, the Grand Pix award along with the prize money was also shared by United World Colleges (UWC) from Freiburg, Germany and Pune, India for their social and sustainable educational programmes. The award is presented every three years by Rapunzel and IFOAM – Organics International to people and initiatives that have an outstanding impact on the international organic movement and its ideas. Read more about the winners from India, Palestine, Azerbaijan, Zimbabwe, Ethiopia and Germany.